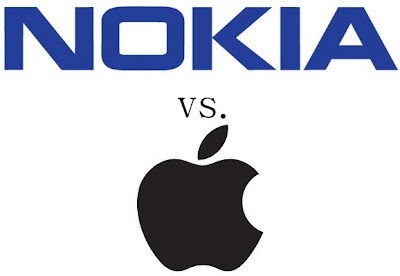 International Trade Commission (ITC), United States decided to review its decision to win Apple Inc. on a Nokia lawsuit related to it’s technology patents. March, the ITC decided to reject a Nokia lawsuit that claims Cupertino-based company that has mismanaged the five patents owned by them. Now, as reported by Cellular News, on Monday (5/30/2011), the ITC decided to review the case. But the review is limited to 2 of 5 patents in disputed. Both of the patents are a camera sensor for mobile phones as well as design and construction methods to include the antenna and speakers into the phone. If the ITC ultimately won the Nokia lawsuit, theoretically they could order a ban on imports for Apple products to the U.S. until the case is resolved. 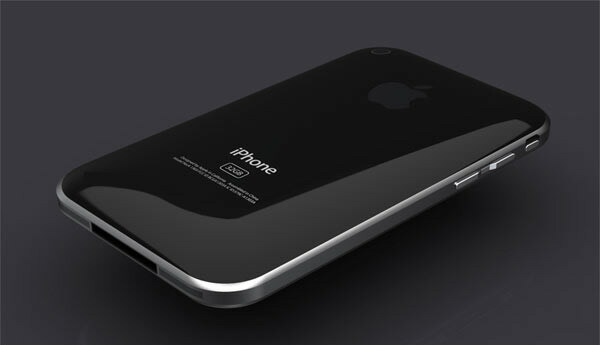 Action demanded mutual between Samsung and Apple has not ended. 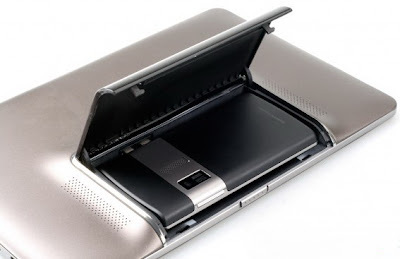 Now Samsung urged Apple leaked the latest product from the iPhone and iPad line to prove it does not infringe the patent Cupertino-based company. Requests Samsung is related legal war between the two companies that began last April when Apple claims the Galaxy product line and design of Samsung's technology mimics the iPhone and iPad. 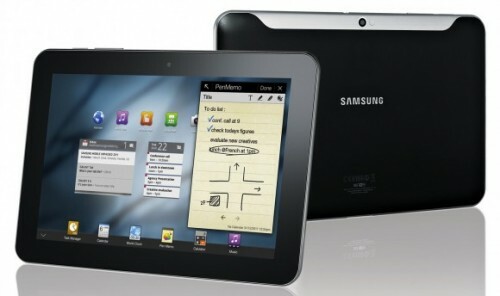 No thanks to these allegations, Samsung also reply to sue Apple has violated five patents to them. Samsung sent a separate suit in which two patent infringement allegations made in Tokyo, while three others filed in Mannheim, Germany. 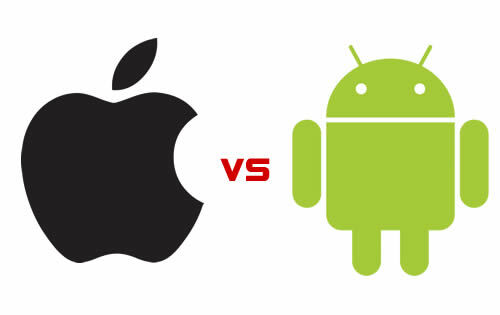 As reported by Reuters on Monday (5/30/2011), Samsung now asking Apple to show the final version of the iPhone and iPad their latest product, the iPhone 5 and iPad 3, to assess whether there is a similarity of design and technology with their own new products. Samsung urged Apple to deliver product samples on June 13. Responding to this demand, a spokesman for Apple in Seoul, Steve Park, declined comment. Event Computex 2011 in Taipei to begin next May 31. Interestingly, yet also held, one product that will be helped to enliven the event has been revealed. 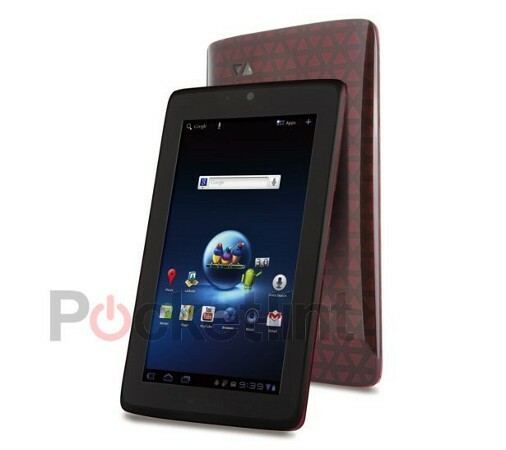 The leaked pictures are Asus Padfone, a hybrid device consisting of Android smartphones and tablets as well. Similarly, as reported pocketnow site recently. 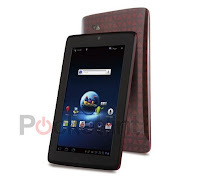 The details are yet to be explained the workings of a device called Asus Padfone. Likely, detailed specifications as well as the workings of this device will be revealed at Computex 2011 in Taipei event to be held a few days ahead. So we wait. Sony rumored to be making a massive reduction in the specification of their new game console called the Next Generation Portable (NGP). This reduction of course will make the NGP is doubtful as a console gaming's most sophisticated and clever in its class. What else is going to get trimming offal in the NGP, as originally kapasitan 512MB RAM, now even rumored to only 256MB. 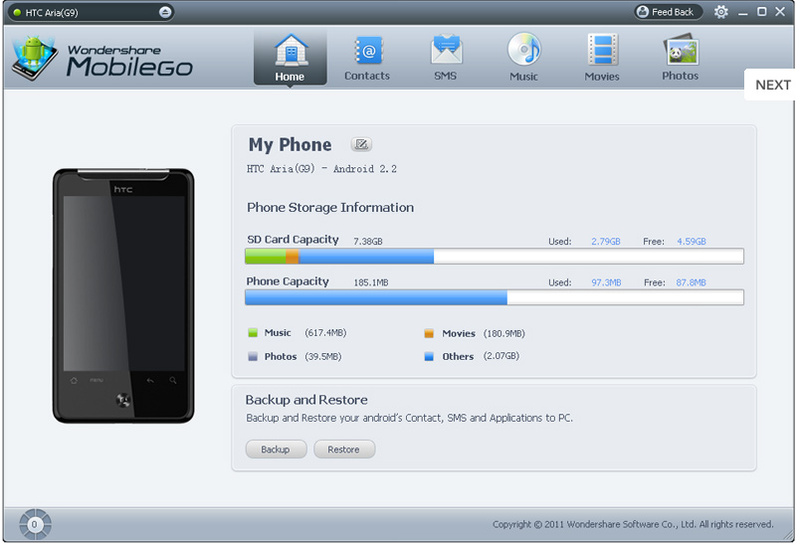 Launched by TG Daily on Sunday (05/29/2011), Sony will also reduce the internal memory of the 16GB becomes smaller. But for the graphics card memory stick with 128MB capacity. But clearly the final version of the console will start to be exhibited at the Electronic Entertainment Expo events, June 7, 2011 at the Los Angeles Convention Center, the United States. Later, this device has a touch-panel on the front and touch-pad in the back to allow the player pressing machine when I want to move the picture. There was also a regular button and switch to complete the keypad to simplify the process of playing games. 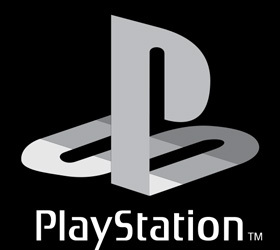 Sony is also providing third-generation wireless connection and wifi to access social networking while playing the game or to download directly. 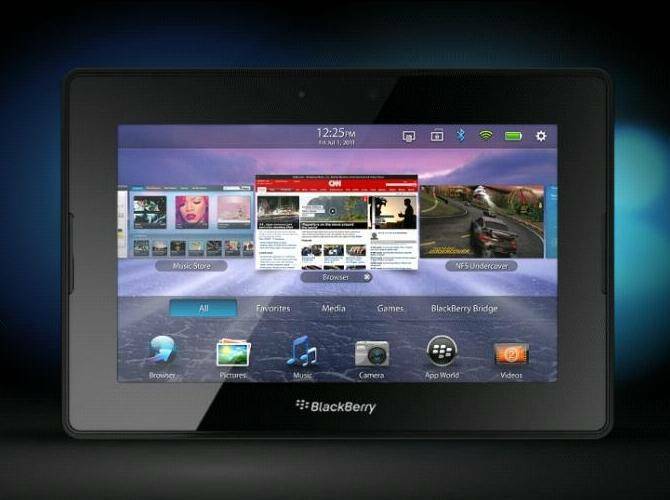 The screen size of five inches with OLED technology that can deliver quality images and good color. Even four times better than the previous PSP. Although not free from the threat of hacker attacks, Sony has not forgotten his plans to develop the latest generation game console, the PlayStation 4. Vice President as well as Financial Officer Masaru Kato confirmed that the discourse on his conference call with investors. 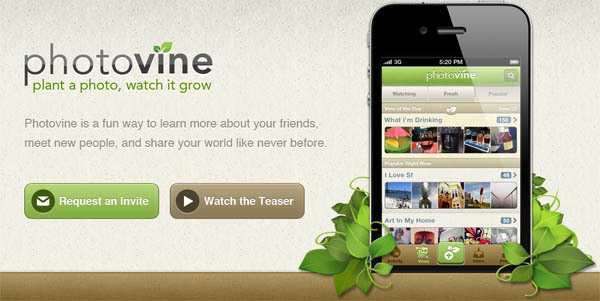 "We have started developing for the next platform, but I can not discuss the launch plans. 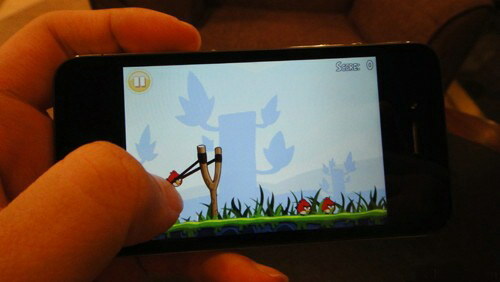 So the costs used for that platform," said Masaru as reported by Eurogamer, Friday (05/27/2011). Confirmation of Masaru contrary to the statement of Chairman Kaz Hirai Sony Computer Entertainment several months ago that a Japanese company had not thought about PS4 or whatever the latest generation of gaming consoles. 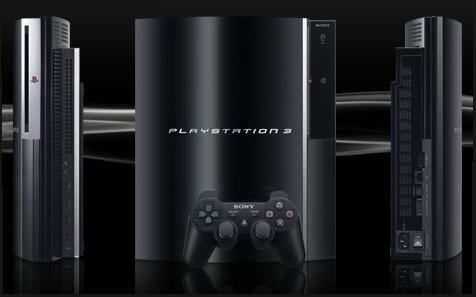 According to Hirai, the PS3 is still far from the end of the age of console games which usually lasts 10 years. Considering the PS3 was launched in 2006, Hirai Sony's new console new estimates will appear next in 2016. 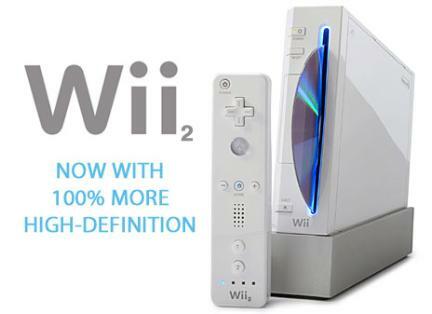 Some observers point technology Sony will announce this fourth-generation gaming consoles at the E3 event next June in order to 'destroy' party planned Nintendo will also release the Wii 2. Global supercomputing leader Cray Inc. officially announced the launch of its new product, the Cray Supercomputer XK6. The Cray XK6 made from a combination of AMD Opteron 6200 Series processors and NVIDIA Tesla 20-Series GPUs. 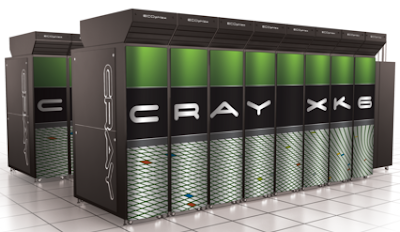 It marks Cray's first attempt to blend dedicated GPUs and CPUs in a single high-performance computing (HPC) system. The Cray XK6 equipped with a unified x86/GPU programming environment that comes with several powerful tools, libraries, compilers and third-party software. The customers of CrayXK6, will be able to take advantage of the ability of a multi-purpose supercomputer designed for next-generation multi-core processors, high performance computing applications. In addition, another potent weapon is a mainstay of the Cray XK6 is the merger of two leading technologies from AMD and NVIDIA to create a true hybrid supercomputers with the flexibility of intra-node. By combining AMD Opteron processor with NVIDIA GPU, which compute node in the Cray XK6 system gives users the option to run applications with either a scalar or an accelerator component. The Cray XK6 compute blade can also be mixed with Cray XE6 counting knife to a goal, a single multi-supercomputer system. 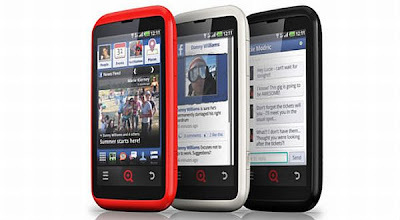 INQ Mobile phone vendors are rumored to be preparing INQ Cloud Touch phone as a Facebook Phone. This is because, this handheld device comes with Facebook integration is different from before. To enrich the feature in the Facebook Phone, the INQ is ready to hold Foursquare to be present with rich applications but only a special present to the Facebook Phone. 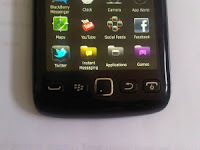 The facebook phone also uses the Android operating system. The news was confirmed when INQ Mobile and Foursquare announced that they are collaborating on an initial experience in the INQ phones based on Android. Marriage mobile phones and location-based social networking services will help users better find and explore places through the Foursquare. "Because it is built directly into the Android system, you can check in and explore even without additional applications," as written by Foursquare in its blog". "Users will be able to shift back and forth between up and look forward Foursquare, depending on what they do, what they are looking for and who they want to connect with him," he said. Previous Sharp has launched three versions of Aquos Android Phone in Japan earlier this month, and they plan to launch a global scale. Similarly, as quoted from the IT Pro Portal on Monday (5/23/2011). 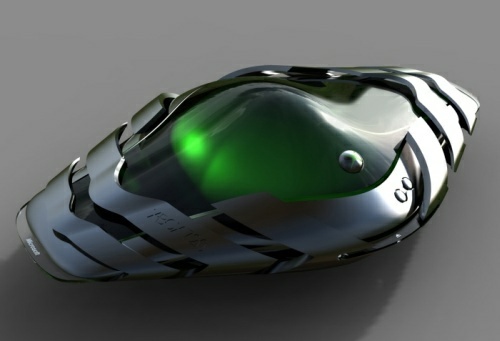 But until now the Sharp still has not revealed when and where the launch would take place. 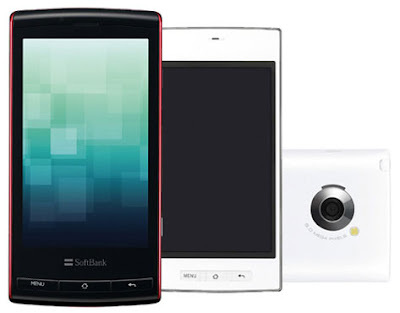 PC World had reported that Sharp had said that they will launch the first mobile phone in China. Three models of Sharp Aquos phones that was released in Japan using the Android OS. 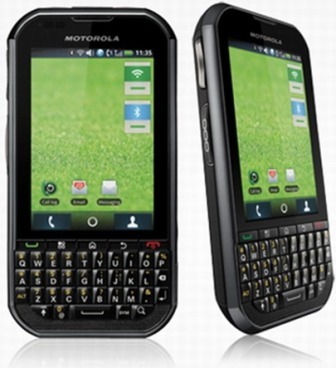 One wore flip design, and the other two comes with a touch screen 3.7 and 4.2 inches. The model who wore flip design features a 16 MP camera, a display that supports 3D content and digital TV tuner. The Aquos Phone also offers an HDMI connection for HD TVs and DLNA networking standard for devices such as Blu-Ray DVD player. Video footage of the FIFA 12 game which will be released by Electronic Arts, has been leaked on the internet. The video showed a lot of new features. Several new features are revealed in the video include injured players realistic graphics and some mistakes players who displayed very spectacular graphics. Similarly, as quoted from Pocket-Lint, Sunday (05/22/2011). As seen in the video is improved graphic quality is quite stunning. It seems that EA has been working hard to raise the level of realistic game. The video also shows the 'shielding mode'. Analysts expect that in the game mode is supported by the decision of the referee who is also realistic. 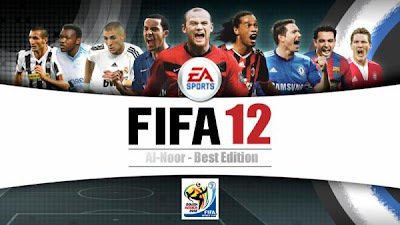 Until now Electronic Arts still has not announced when it will launch the FIFA 12 game to the market. Reportedly, the FIFA 12 game will be available for Microsoft Windows, PlayStation 3, Xbox 360, Apple IOS devices, Nintendo DS, PlayStation 2, PlayStation Portable, Wii. Dizziness due to data loss or hard-disk crash? Hard-disk formatted? Lost due to virus, the Master Boot Record Broken? Partition is damaged? 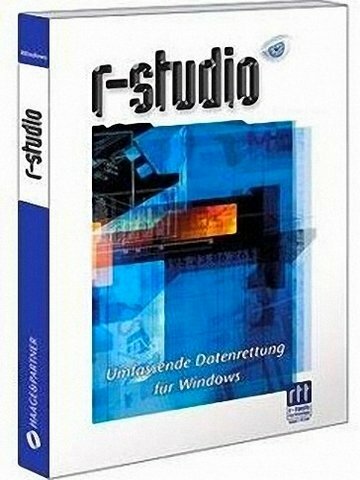 Do not worry, there are R-Studio is ready to be relied upon to save your important data. R-Studio software for hard drive data recovery is the most comprehensive data recovery and undelete tool (to restore the deleted files) the most powerful. This software supports FAT12/16/32, NTFS, NTFS5 (created or updated by Win2000), ext2FSe (Linux) and can recover files on logical disks (a certain part of your hard drive) or entire hard drives and disks on remote computers over a network , even if the structure is damaged or deleted partitions though. File recovery after FDISK, MBR damaged (Master Boot Record, where data booting the operating system), FAT damaged, virus infection. Creating a drive image for further data recovery operations. 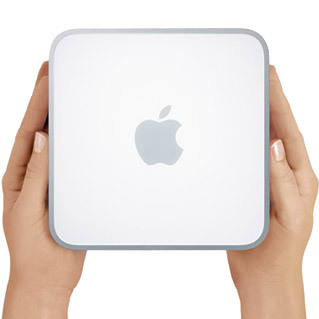 It supports Dynamic Disks and is able to reconstruct the RAID. Struktus file and file system (NTFS / FAT boot sectors, MFT boot record, MBR, LDM structures, etc) can be viewed and edited in the Hex Disk Editor is a professional. Extended Viewer Plugin allows you to view the content of the found files to estimate recovery chances prior to purchasing the full version. Flexible parameter settings give you full control over data recovery. Besides all that, full features, such as search facilities and the ability to store data into search results in the form of image. You can also save a list of found files so that search data does not have to be resolved at once in one search. Views are similar to Windows Explorer allows you to find the exact files to be recovered. Note: For those of you who have not experienced in terms of data recovery, you must read this first: How to Recover Lost Data or Damaged Hard Drive to avoid things that do not chill of your data. So a little explanation about R-Studio software for Hard Drive Data Recovery. Hope can be useful. 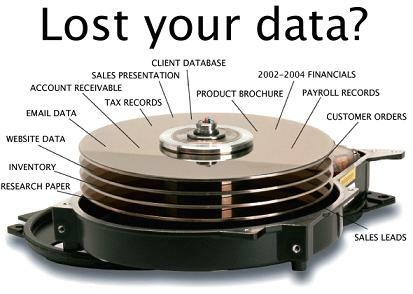 Talking about computer technology, indirectly will always be associated with files or data, but what if your important data files lost due to virus, hard disk damage, unforced errors (human error), etc. Sometimes a person who lost their important data will be willing to sacrifice everything, including paying more money for the data can be saved. 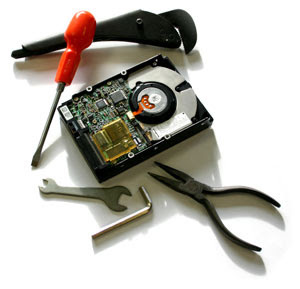 One solution to overcome these problems is with perform hard drive data recovery. Actually, loss of data can also be caused by physical damage to your hard disk, which is caused by the hard disk stress voltage is not stable or computer often die suddenly due to power outages and so forth, this is a very serious problem, because the disk's magnetic of the hard disks will be more difficult to repair, if any can will require very expensive and probably more expensive than the price of new hard disk. In this post will not discuss how to cope with lost files due to damage to the hard disk (physical), but discusses how to overcome the files lost due to virus or their own mistakes (human error). Actually lost files due to virus or fault itself can be restored completely, but all of it back on the brand of your hard disk and the file extension. According to personal experience of the most difficult file extension is returned if it has been erased is a video file such as,. mpg,. wmv,. flv, etc..
Software that I recommend is the Easy Recover, this software has a good performance to recover lost data and hard drive data recovery, as evidenced by the long-lost data is still possible to be restored by the Recovery Easy software. To purchase for the Recover Easy software, visit the following url http://www.ontrackdatarecovery.com/data-recovery-downloads, for the price, Easy Recover software is also fairly expensive when measured from the contents of my bag personally, for the version of Ontrack ® EasyRecovery ™ Professional 6.2 - Standard Edition you can get a price of about $499.00, but not only that the other version is also still a lot like Data Advisor ® 5.0 - Individual Edition this version is quite cheap compared to others, because the price is only $19.95. If you are less confident with the software, please try Trial version by visiting the following url http://www.ontrackdatarecovery.com/data-recovery-downloads, in this trial version you can use it within 30 days. 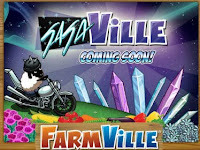 Famous female pop singer Lady Gaga and social networking game maker Zynga will work together to bring GagaVille, a special edition of the Farmville game. 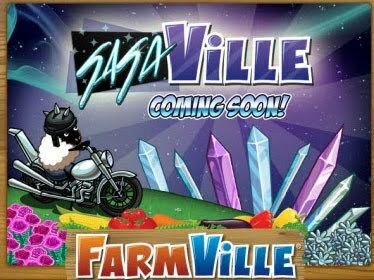 Agricultural land in GagaVille, which is a special edition of Farmville, eventually will include motorbikes, sheep, crystals and unicorns. The visitors are scheduled game was launched on May 17, will also be able to listen to secret songs from the album 'Born This Way' Buzzworthy property was released on May 23. As quoted from Mashable, Wednesday (05/11/2011), sales of the album 'Born This Way' is also bundled in a free-download when users buy a zynga games card for $25 at Best Buy. In addition, cooperation between Lady Gaga by Zynga also include contests 'Words with Gaga' on the game's Word With Friends Zynga. Then Zynga also will give the user a virtual gift from Lady Gaga on RewardVille which can be used in all Zynga games production. 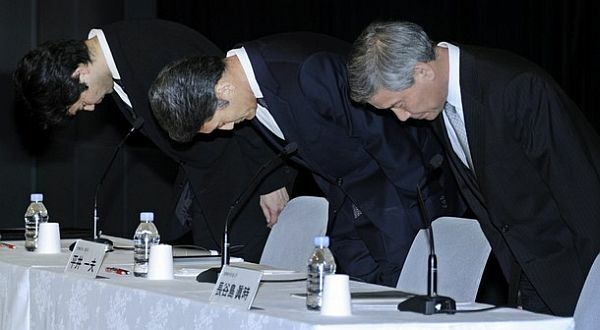 Cooperation between the two sides is quite large, considering the previously Gaga and Zynga also collaborate to charitable action of the earthquake disaster in Japan in March. Lady Gaga seems well aware that technological advances can be used to promote, previously Lady Gaga has already partnered with Polaroid to present Polaroid camera a special edition of Lady Gaga. "Google Earth Moving from smart phones to tablet is like moving from the ordinary into IMAX theaters. 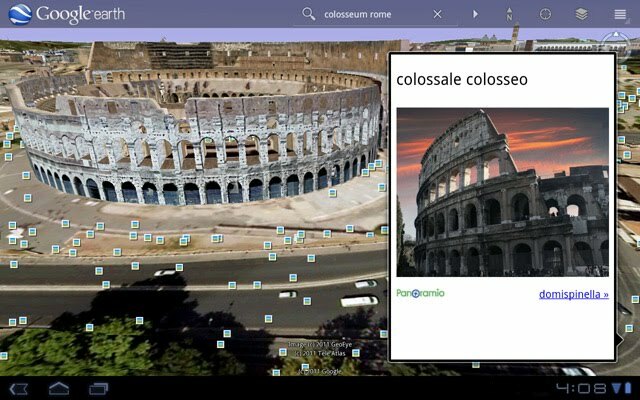 We take advantage of large screen sizes, including pop-up content that is on display Google Earth, allowing users to see more information without having to turn back a page , "wrote Google's side on their official blog. Similarly, as quoted by Mashable, Friday (5/6/2011). Google Earth application for the tablet Android already available for download for free, whether it be through m.google.com/earth in the mobile browser or via the Android Market. Adobe has launched Creative Suite 5.5, the latest software packages for design and development. CS5.5 Pack trial version is available for download. 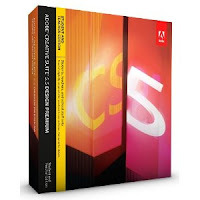 CS5.5 is a continuation of the software package Adobe Creative Suite 5, which was released in April 2010. CS5.5 has included updated versions of Photoshop, Illustrator, InDesign, Acrobat, Flash Builder Premium, Catalyst Flash, Flash Professional, Dreamweaver, Adobe Premiere Pro and After Effects. Similarly, as quoted by Mashable, Wednesday (05/04/2011). Adobe CS5.5 software packages discussed so much because it features Flash and HTML5, and the ability to video production, editing her innovation and publication online. 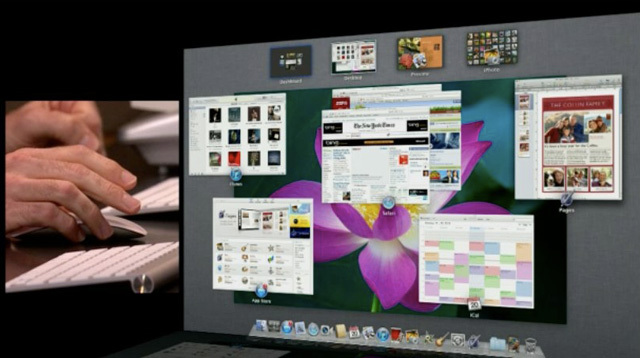 Party claims that Adobe CS5.5 is the best software package today for the design and development. In addition, Adobe also focused on the mobile market. They positioned the Adobe AIR and Adobe Flash as an appropriate tool for designers and developers of mobile. In fact, Adobe claims that some online publishers have been using Adobe Creative Suite 5.5 for making online publication interesting and interactive for the tablets. 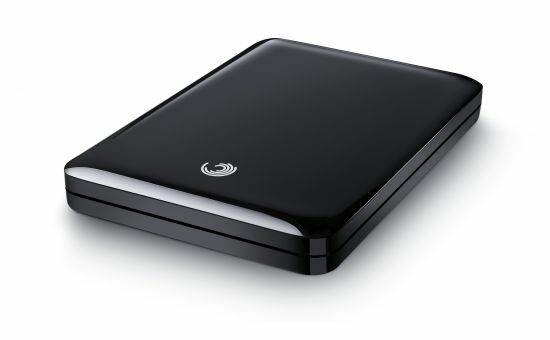 Seagate launches 3.5-inch HD first in the world with 1TB of data storage capacity per disk drive. Ready to sell Seagate Barracuda desktop 3.5-inch HD with 3TB capacity on the 3 disc drive, a sufficient capacity to store up to 120 high-definition films, 1,500 video games, thousands of photos or countless hours of digital music - to a distribution channel in mid-2011 . 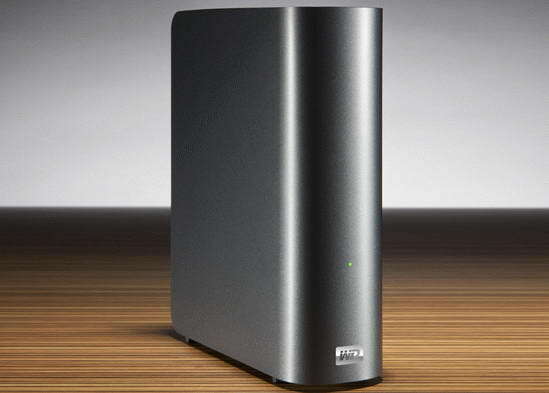 This drive will be available with a capacity of 2TB, 1TB and 1.5TB. "Various sizes of organizations and consumers around the world gather digital content with high speed, producing a huge need for storage of digital content in various forms are possible," said Rocky Pimentel, executive vice president of Marketing and Sales of Seagate, as quoted by his official statement , on Wednesday (05/04/2011). As the impact of global economic recovery, the income from the operating system (OS) in the world reached USD30.4 billion during the year 2010 yesterday, this means that there is an increase 7.8 percent from 2009. Similarly, according to Gartner, Inc.
OS based on Linux and Mac OS is the fastest growing subsegment and segment the client OS. while Microsoft maintains its leading position in the OS market as a whole, with 78.6 percent market share. "Generally, the client OS and server OS surpass grew 9.3 percent in 2010, while the server OS segment grew 5.7 percent," said Matthew Cheung, principal research analyst at Gartner, as reported by PCR Online, Sunday (5/1/2011). Among the client OS, Mac OS is the fastest growing subsegment in 2010 as large as a desktop unit shipments Mac / laptop devices is strong. 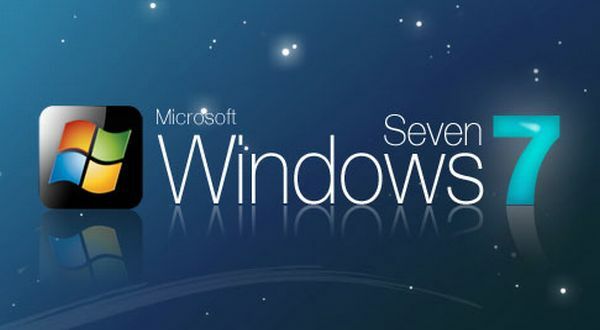 However, the Windows OS is still the largest client segment, with high single-digit growth, primarily driven by the adoption of Windows 7 and the end of Windows XP licenses that will soon be finished. "In the market for server OS, Linux (server) is a subsegment with the fastest growth in 2010 as the end user to adopt a more open system. In OS Unix market, IBM AIX experience high single-digit growth, but Unix generally experienced low or negative growth, "said Alan Dayley, vice president at Gartner.